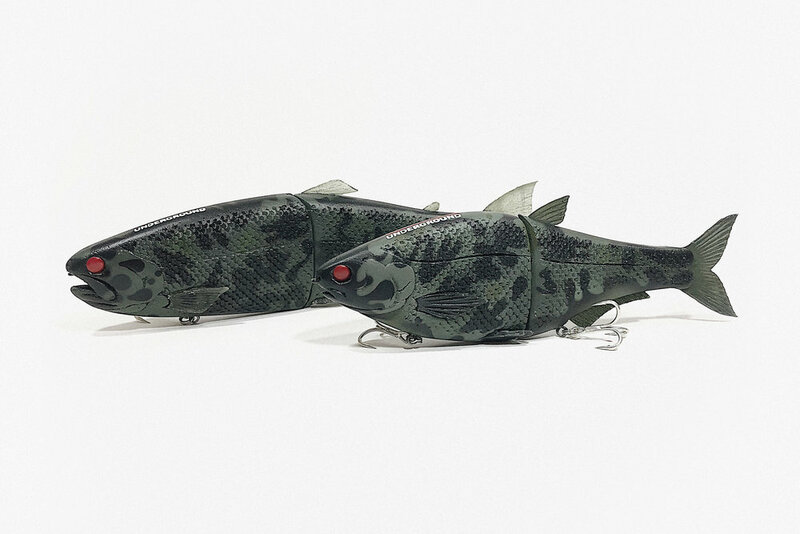 In the wake of recent wildfires in Northern and Southern California, swimbait underground has teamed up with Hinkle Lures [@andrewhinkle] and custom bait painter, @bassjak_ to raise funds for the American Red Cross. 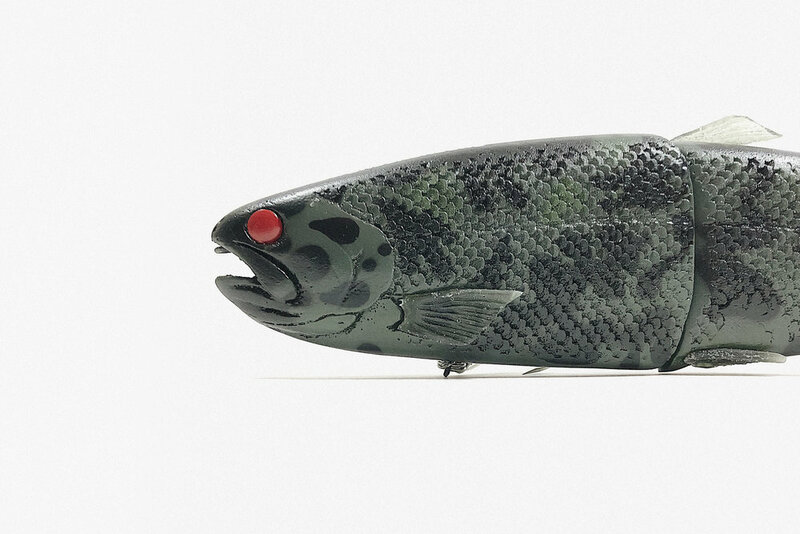 With a $10 USD donation (No Limits), you can score this one-of-one kit of a Swimbait Underground exclusive camo Hinkle Trout and Shad swimbait painted by Bassjak, a swimbait wrap, and other Swimbait Underground gear. 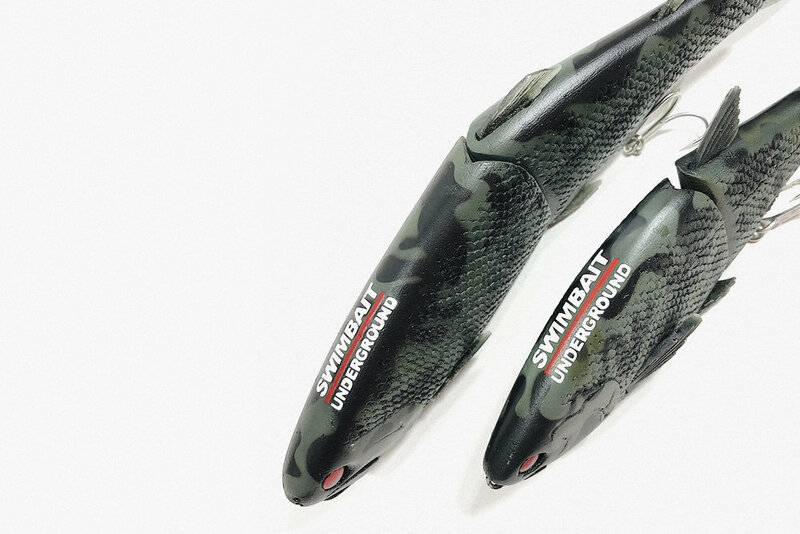 Head over to Swimbait Underground [@swimbaitunderground] for more details.